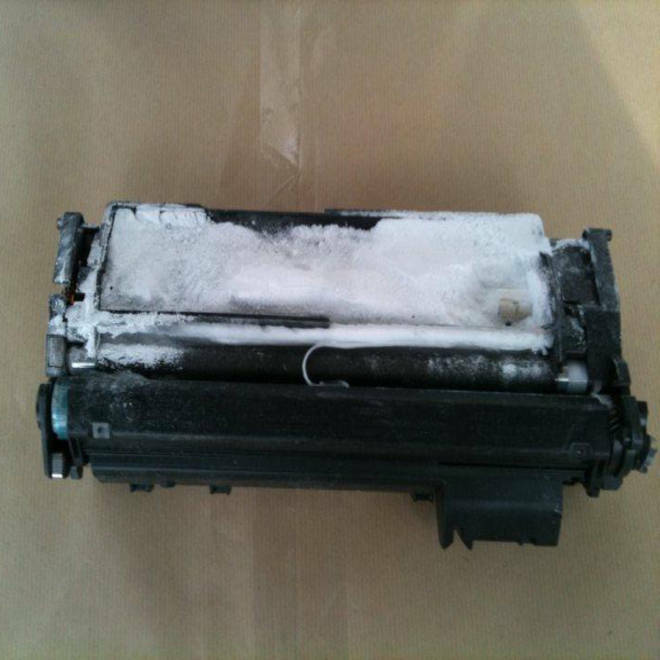 Authorities intercepted two bombs packed into computer printers when al Qaeda attempted to send them via plane to Chicago in November 2010. The al Qaeda bombmaker behind at least two major terror plots against U.S. targets may have been wounded in an American drone strike in Yemen on Saturday. 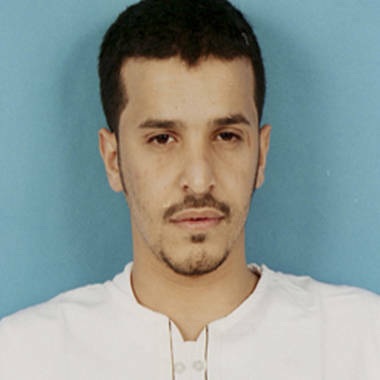 U.S. officials are trying to confirm Yemeni press reports that Ibrahim al Asiri was seriously wounded when a drone strike hit a vehicle carrying four suspected members of al Qaeda in the Arabian Peninsula, the terror group’s Yemeni affiliate. According to the press accounts, two of the suspects were killed, and a third wounded, while a fourth passenger, who may have been Asiri, was seriously wounded. U.S. officials would not confirm that Al Asiri was the target of the attack, but said the attack was not in a region of the country where strikes normally occur. Officials also told NBC News that it will take some time "to sort these things out." Asiri was the brains behind the attempted Christmas Day bombing of a Detroit-bound flight in 2009, as well as the foiled “cargo bomb” plot of 2010, in which al Qaeda tried to ship two bombs packed into printers to Chicago via UPS and Fed Ex. The parcels were intercepted en route. He was also linked to an upgraded "underwear" device seized in 2012. Asiri also designed a bomb that was surgically implanted in his brother, who attempted to assassinate Saudi security chief Mohammed bin Nayef with the device in 2009. The bomb killed Asiri’s brother but only slightly wounded the intended target. The U.S. has launched nine drone strikes in Yemen since late July, killing dozens of suspected militants.